Are you a professional in Science, Technology, Engineering and Mathematics (STEM)? Want to advance your careeer? 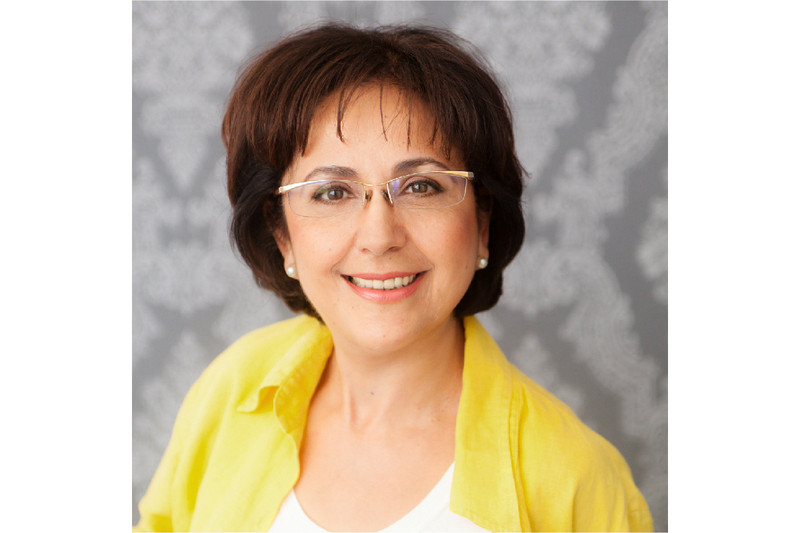 Join our live webinar with Career Coach Matanat Rahimova on December 12.